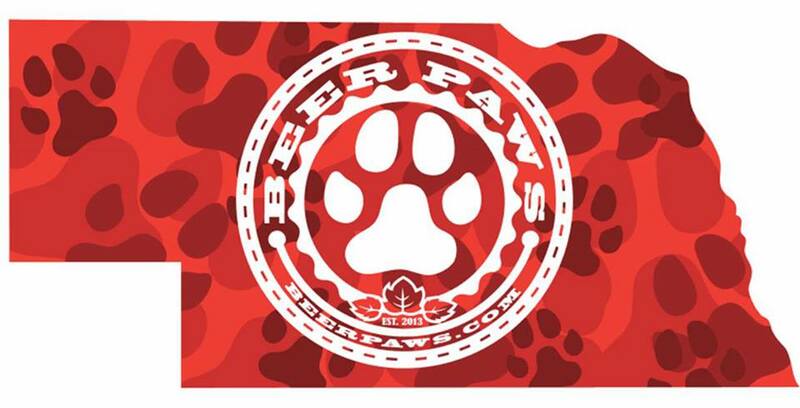 We are excited to announce the introduction of ﻿Beer Paws™﻿ to our line of retail products! We are also proud to say that we are the first retailer of their products in the state of Nebraska. Hey, we know a good thing when we see it. Come and get 'em! Click image to visit the Beer Paws website.